The TechCut 4™ is a precision low speed saw excellent for cutting smaller, delicate samples that cannot tolerate increased heat caused by high speed sectioning. The pivoting cutting arm has adjustable weights to apply or counterbalance downward force to the sample during sectioning. 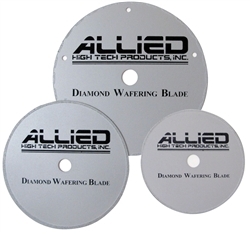 Cutting fluid is drawn from the reservoir by the blade to cool the sample. 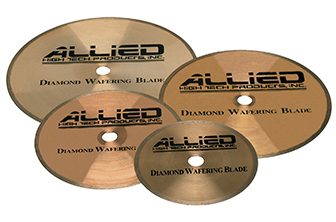 With a 3" to 6" blade range, samples up to 2" thick can be sectioned. MultiPrep™ Polishing System - 8"